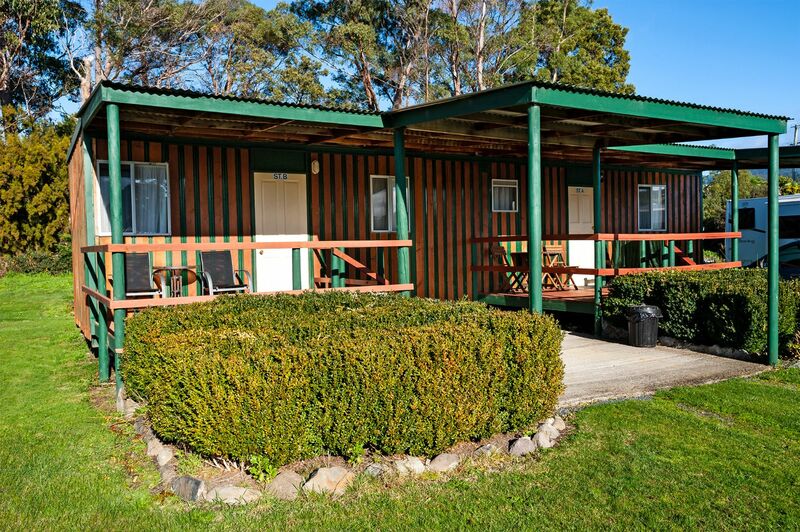 Our fully self-contained Studios are open plan motel style units with a queen sized bed, a full kitchen and a separate full bathroom. 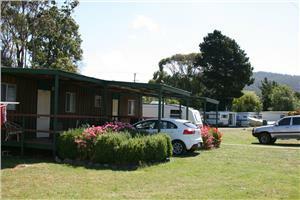 Enjoy breakfast on the covered verandah, which looks across the park, while watching the world go by. The Studios feature a dining setting, television and heating. Quality linen (doona, blankets, sheets, pillows, towels) is included.